The creative world is rapidly going here in Utah and we are look for new, unique venues to shoot! 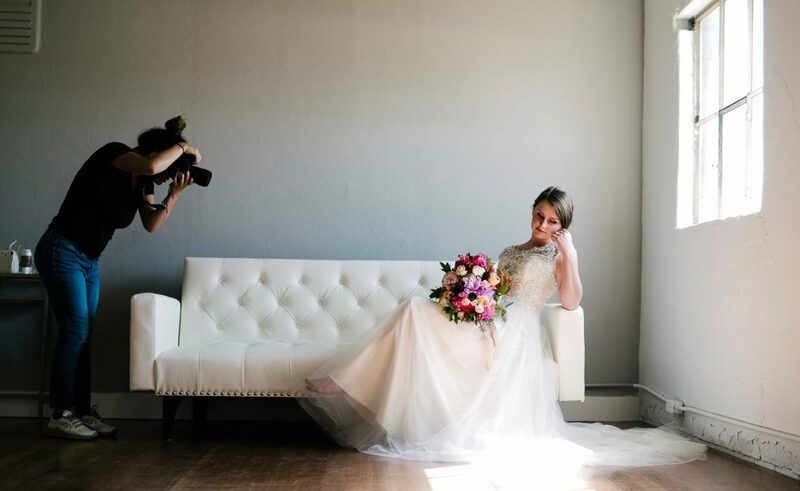 Here at Utah Venue Market, we put together our top 5 favorite places to shoot in the state! This venue is extremely versatile and that’s why we are so in love with it! 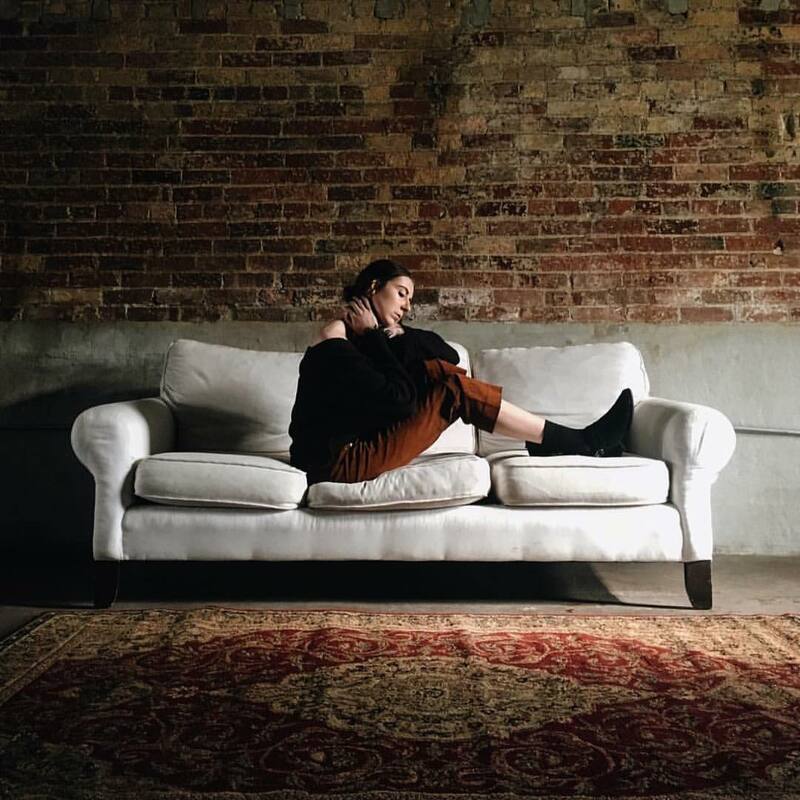 You can find exposed brick walls, plain white backdrops, bedroom vibes and walls of graffiti just outside the venue! 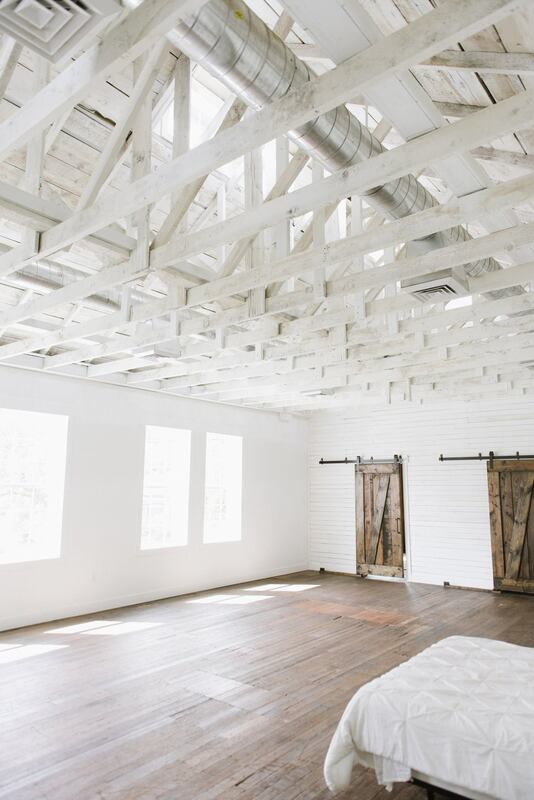 This studio is located in Sugarhouse Utah and is the perfect setting for any professional shoot! 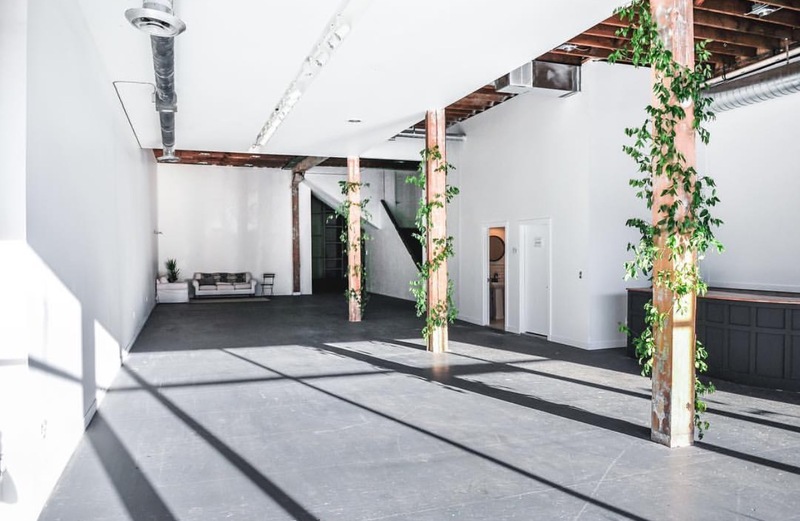 With the abundance of natural light, this venue will help you capture those raw, stunning photos you’ve been dreaming of. We cannot get over the exposed brick walls in Spark! Not only are the wall amazing but this venue has a collection of stunning vintage furniture available for rent. Hello natural night! 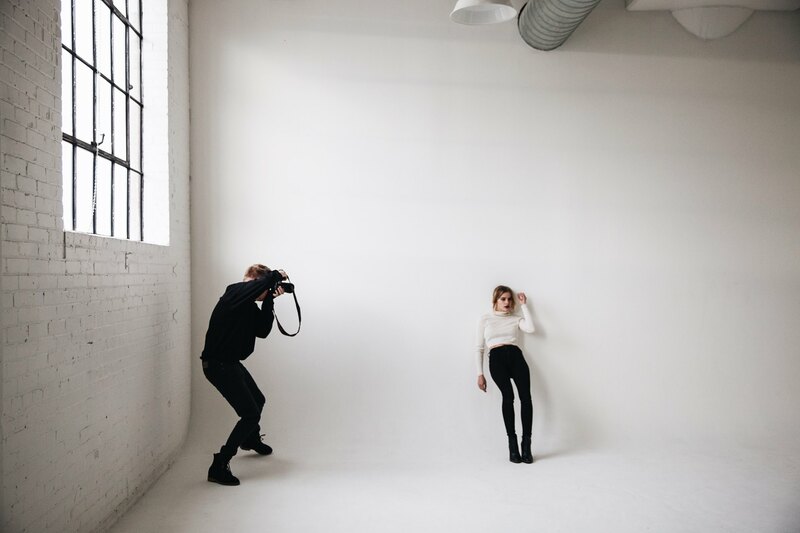 Located in Lehi, Utah, The Loft Studio is the perfect spot to shoot those crisp, bright photos! They also have access to beautiful vintage furniture and a room of wood walls to create a more rustic vibe. Located in Salt Lake City, Utah, Studio Elevn can do it all! 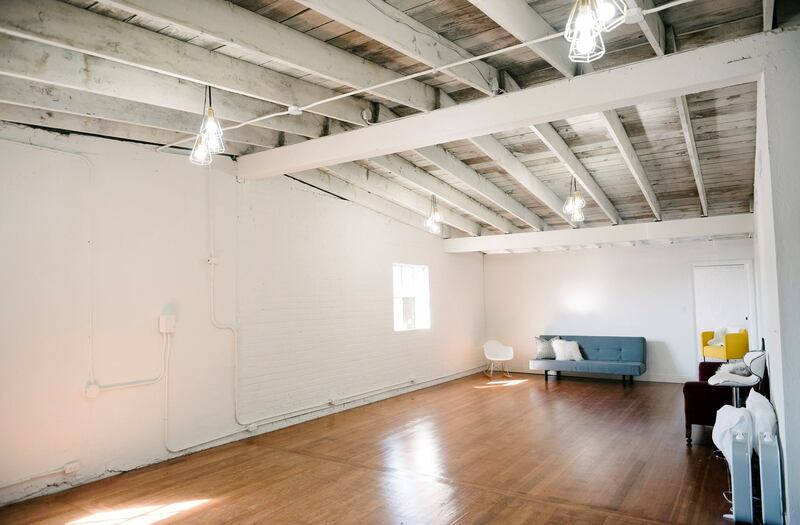 Fully equipped with a “cyc” wall, west facing windows for natural light and in house gear rentals! This list is no particular order because each venue brings something new and unique to the table! Happy shooting!